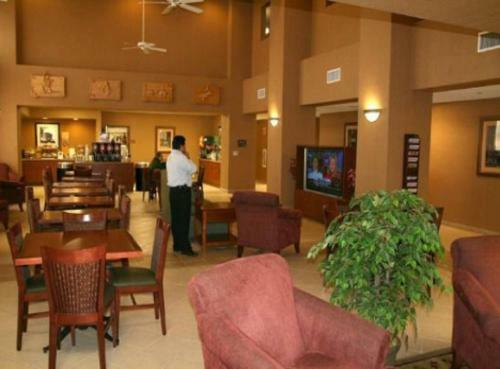 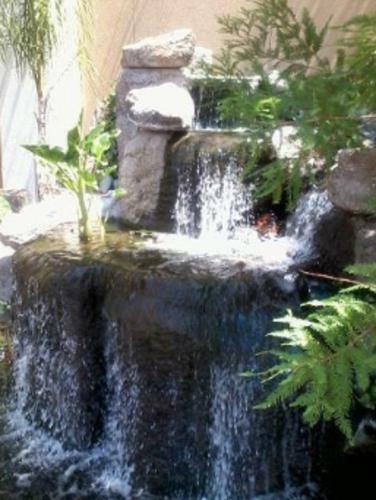 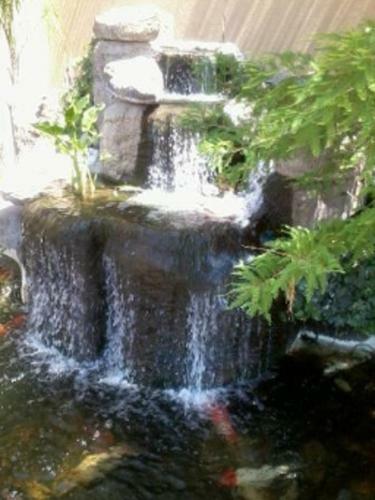 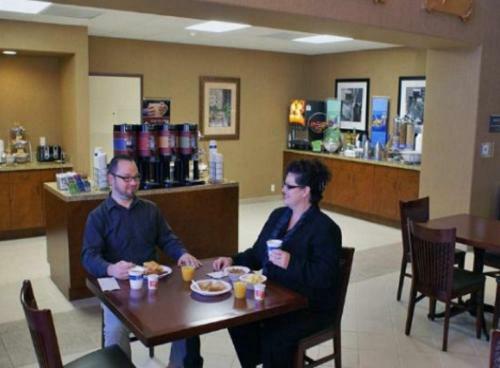 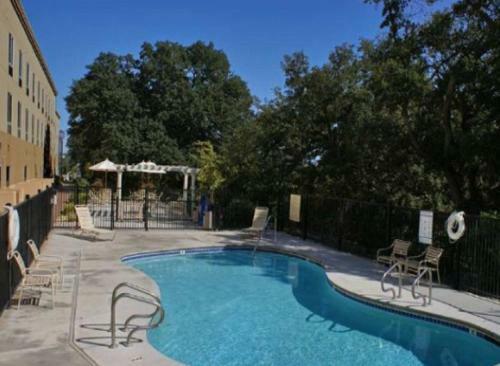 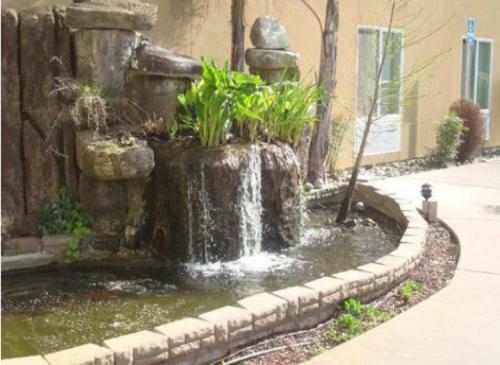 Set in Red Bluff, California just off motorway I-5 and minutes from activities on the Sacramento River, this hotel provides a free daily hot breakfast and a heated outdoor pool. 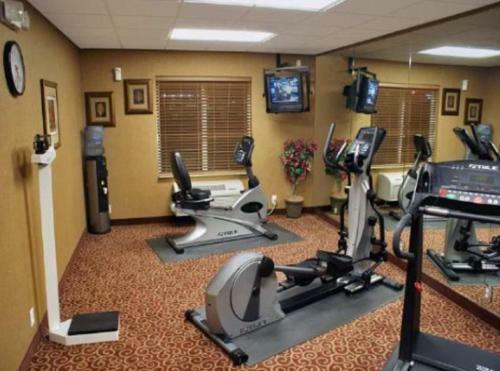 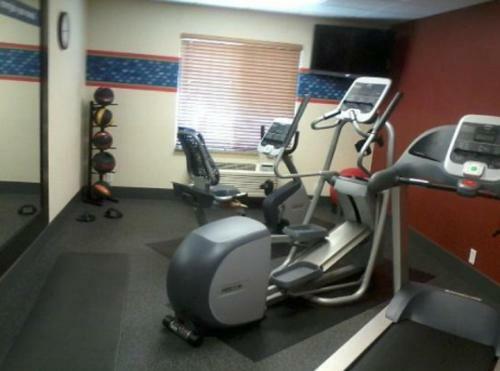 After a restful night's sleep on the Hampton Inn and Suites Red Bluff's signature Cloud Nine beds, start the day with an energising workout in the on-site fitness centre. 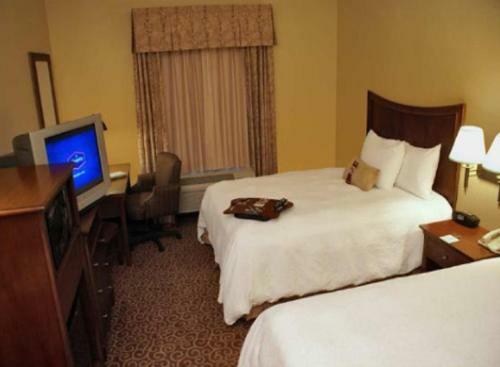 Take advantage of the hotel's laundry facilities and enjoy browsing the internet with free wireless access. 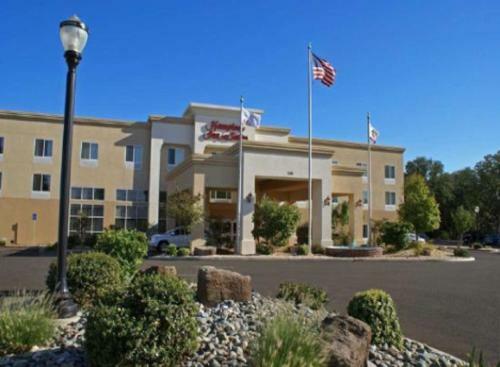 Discover hiking and camping along the nearby Sacramento River or spend the day at the Kelly-Griggs Museum. 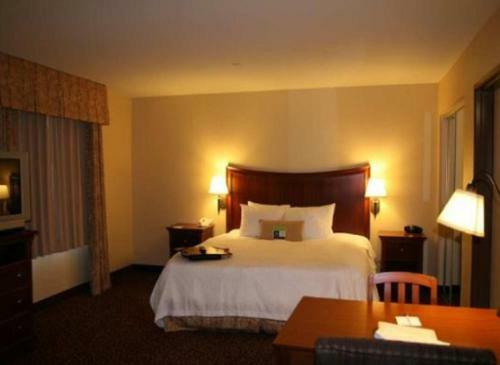 Lassen Volcanic National Park is also located within driving distance of the Red Bluff Hampton Inn and Suites. 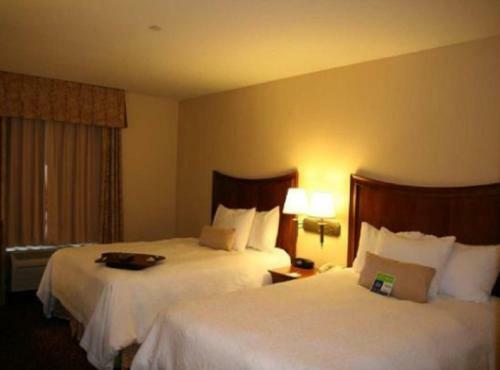 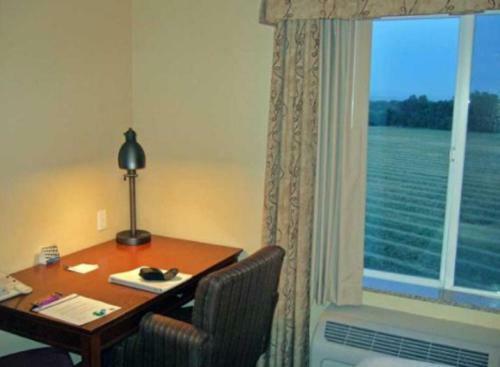 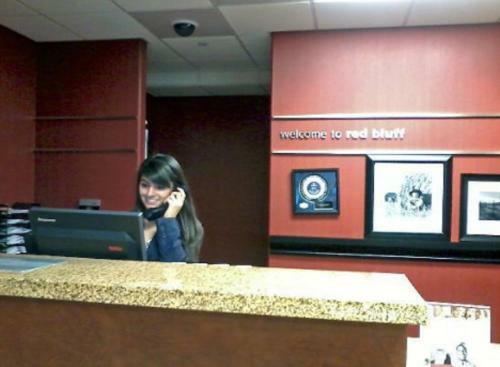 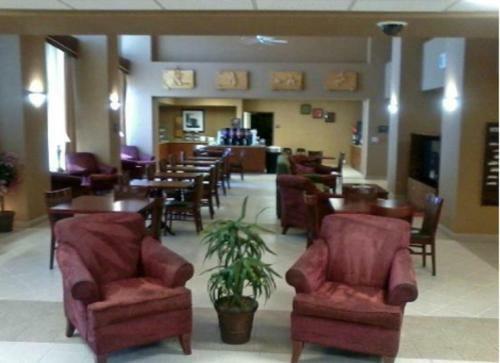 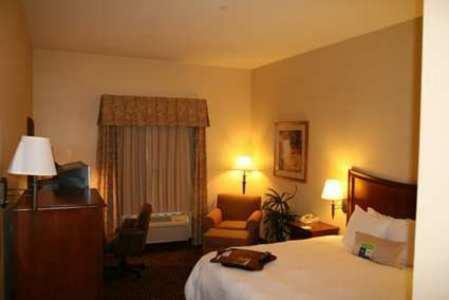 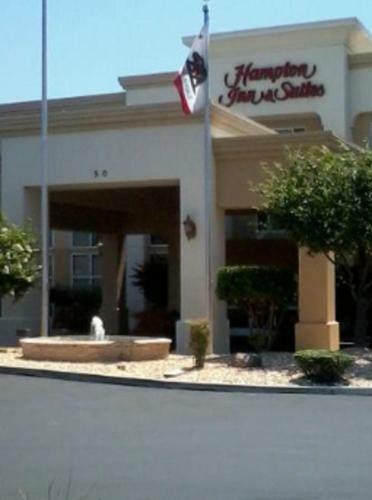 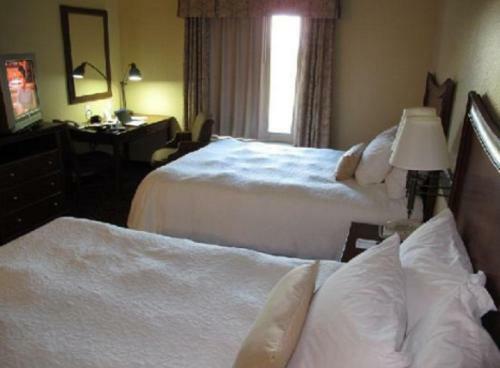 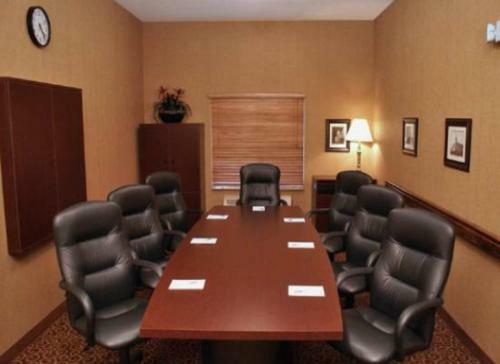 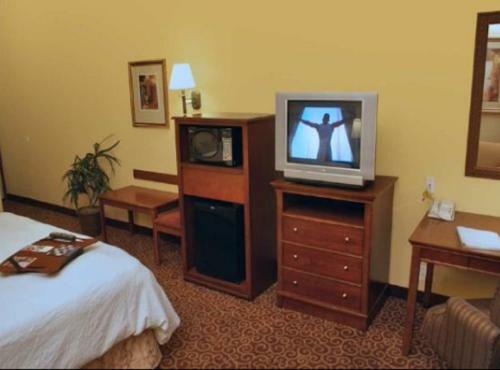 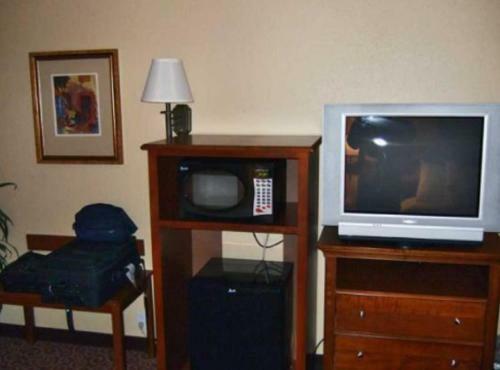 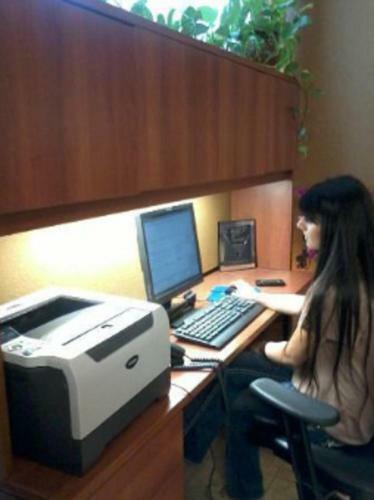 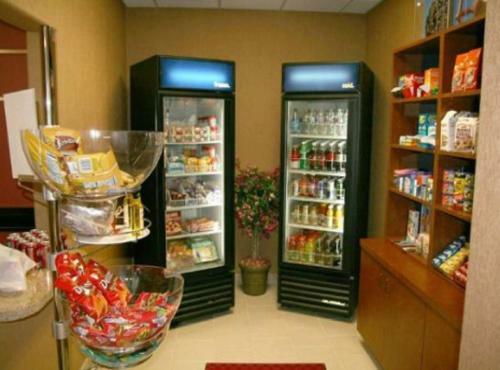 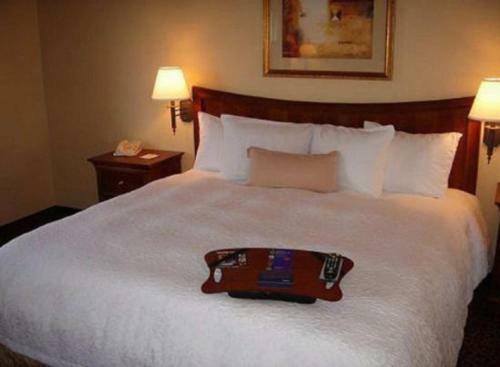 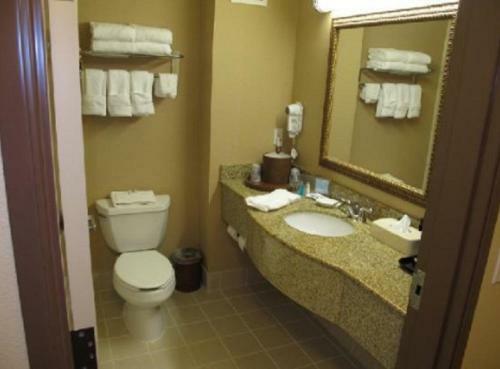 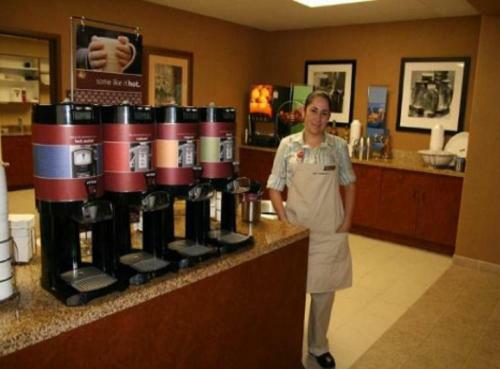 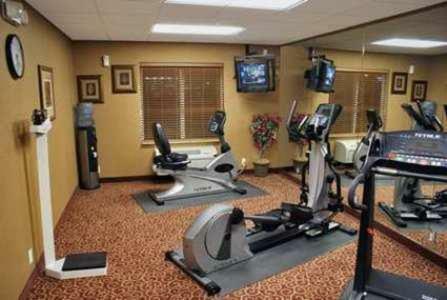 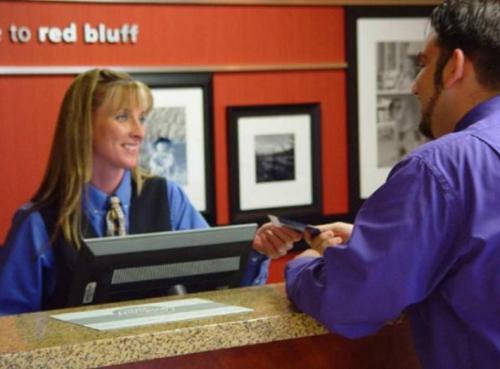 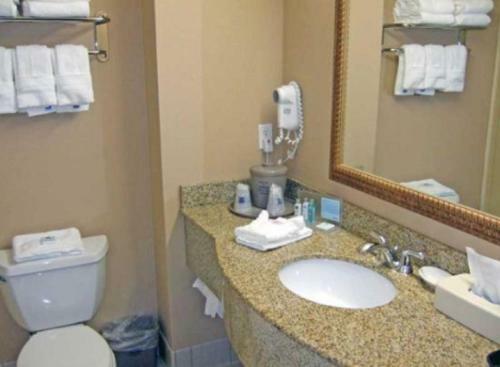 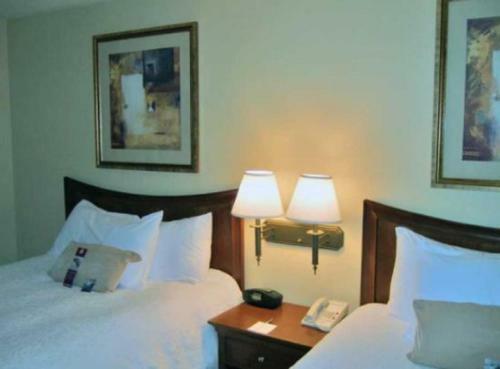 the hotel Hampton Inn & Suites Red Bluff so we can give you detailed rates for the rooms in the desired period.